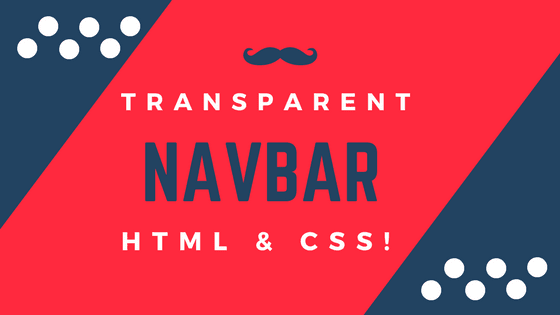 Navbar is the key component of a website because users can find out your website material's easily from the navigation bar, using navigation bar links. today in this article i will create a transparent navigation bar using bootstrap framework why use bootstrap? 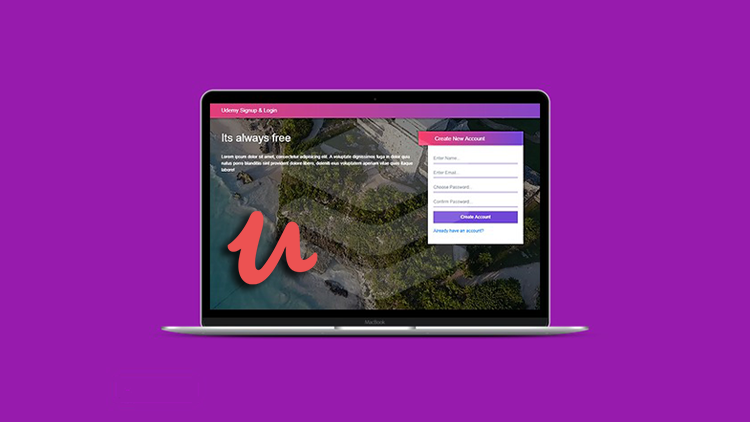 because bootstrap is a quick tool to create an awesome website in less time. first, go to get bootstrap and download bootstrap framework. Now we want to download HD quality image because for background we use the image. go on this link pixabay.com to download HD quality image.